I live in Florida, where the Asian Tiger Mosquito is spreading rapidly. 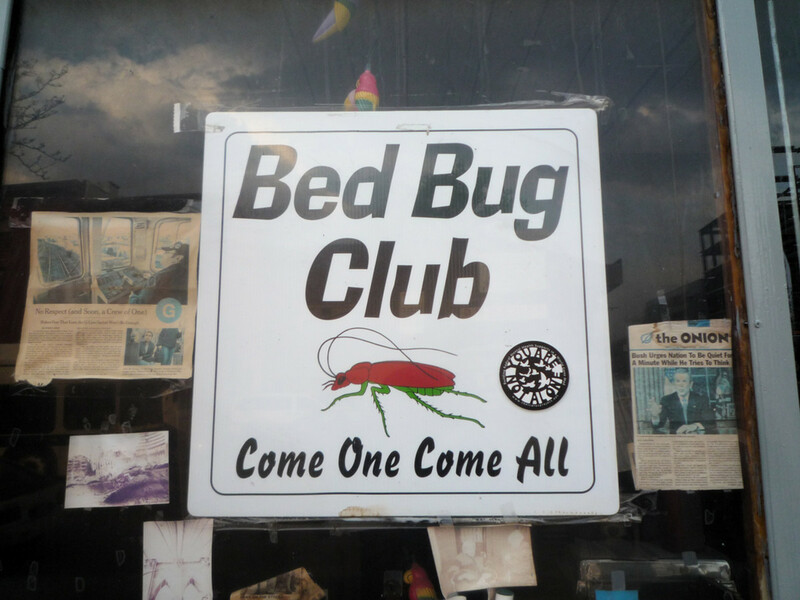 Mosquitos of all kinds are a big problem here. 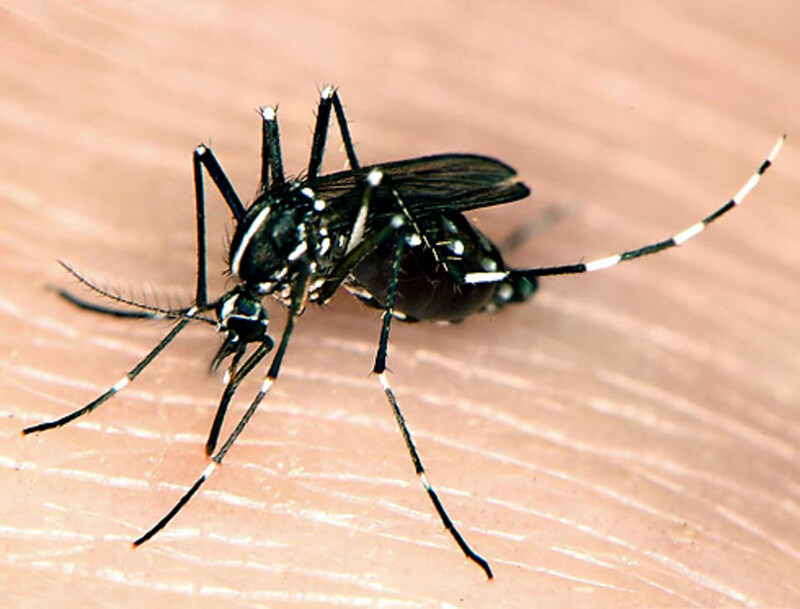 The Asian Tiger Mosquito's normal habitat is Southeastern Asia, but has begun spreading to new areas. It is now found on every continent except for Antarctica and Australia. Asian Tiger Mosquitoes are active during the day, as well as morning and evening when humans normally encounter mosquitoes. Asian Tiger Mosquitoes can be easily recognized by the black with white banded appearance they have. The Global Invasive Species Database considers the Asian Tiger Mosquito to be the fourth worst invasive species ever. Have you ever seen an Asian Tiger Mosquito in person? This monster is known as the Gallinipper mosquito, due to their large size. Their "wingspan" is about 7 mm, compared to a "normal sized" mosquito's The scientific name is psorophora ciliata, and it is one of the largest mosquitoes in existence. Florida is set to be inundated by these huge mosquitoes. They are aggressive to humans and active throughout the day. Their bite is said to feel like a knife stabbing into your skin. As scary (and painful!) 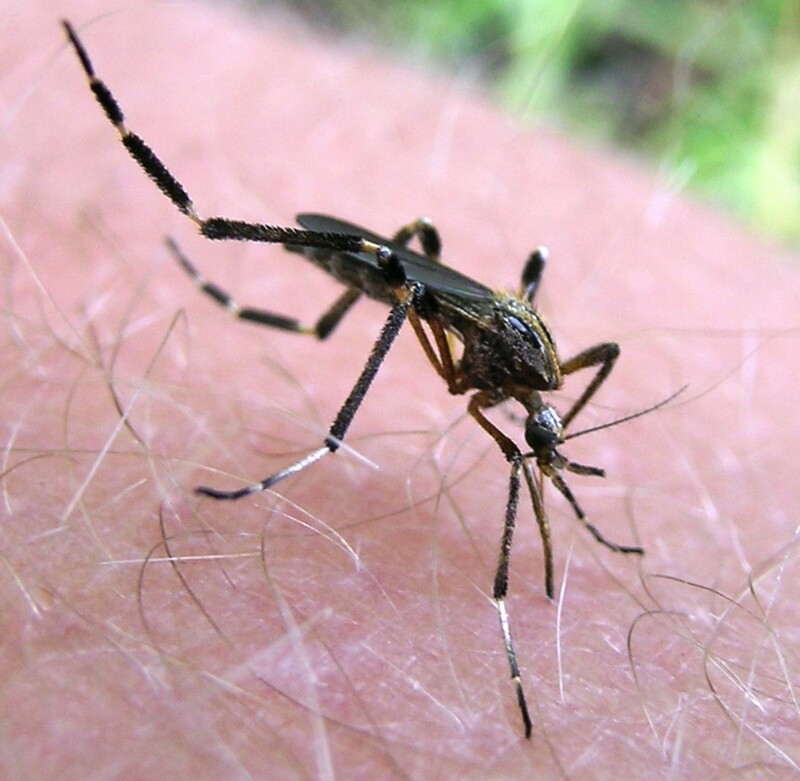 as these guys are, the Asian Tiger Mosquito is believed to be worse, due to the fact that the Gallinipper isn't known to carry disease, while the AsianTiger Mosquito is known to carry Yellow Fever, dengue fever, West Nile, Japanese encephalitis and Chikungunya fever, as well as the parasite roundworms that cause Filariasis. Mosquitoes love fallen trees, discarded appliances, plastic bottles, aluminum cans, and other refuse that can hold a small amount of rainwater. They lay their eggs in standing water, which hatch in about 48 hours. 7 to 10 days later they become pupae. These remain active, unlike butterfly pupae. One to three days later, an adult mosquito emerges, out for your blood. 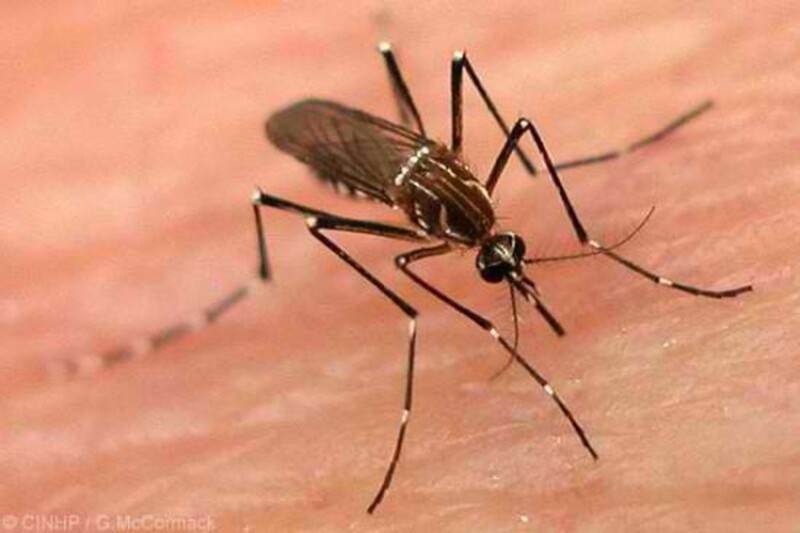 An Asian tiger mosquito can lay eggs in as little as a thimbleful of water. I live in a lower income suburban area, and unfortunately we have people dump unwanted furniture and other home furnishings on the side of the road nearby. If you clean this up, mosquitoes will have fewer areas to deposit eggs. 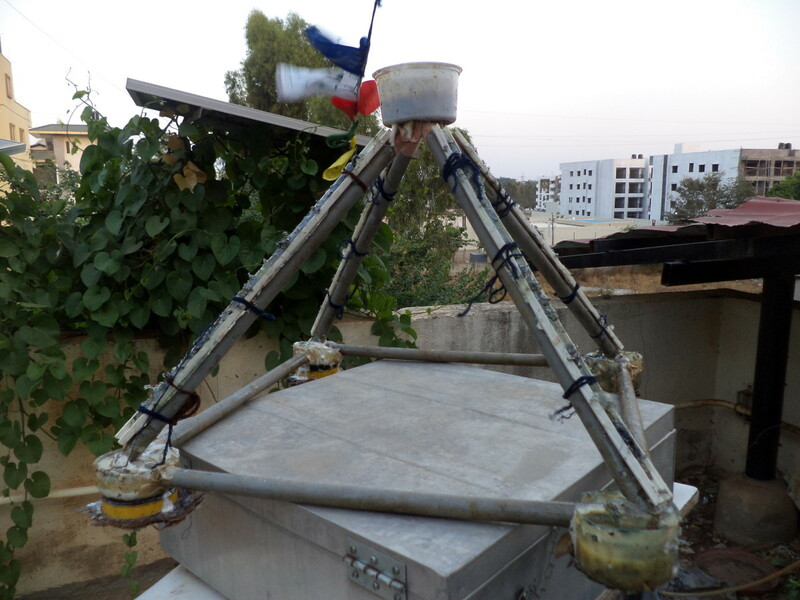 Mosquitoes hunt by scent. 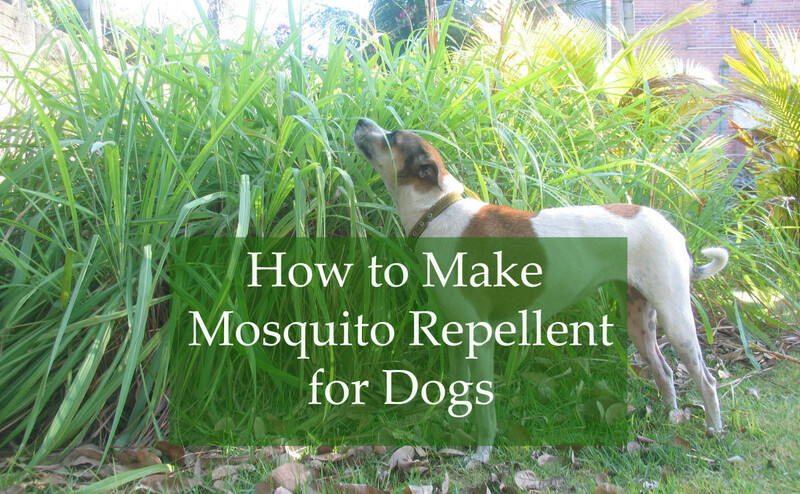 By planting something that emits a strong scent, you can make it more difficult for the mosquito to find you. A potted herb garden may help, especially oregano, rosemary, peppermint and other herbs. Garlic has also long been used to repel mosquitoes. 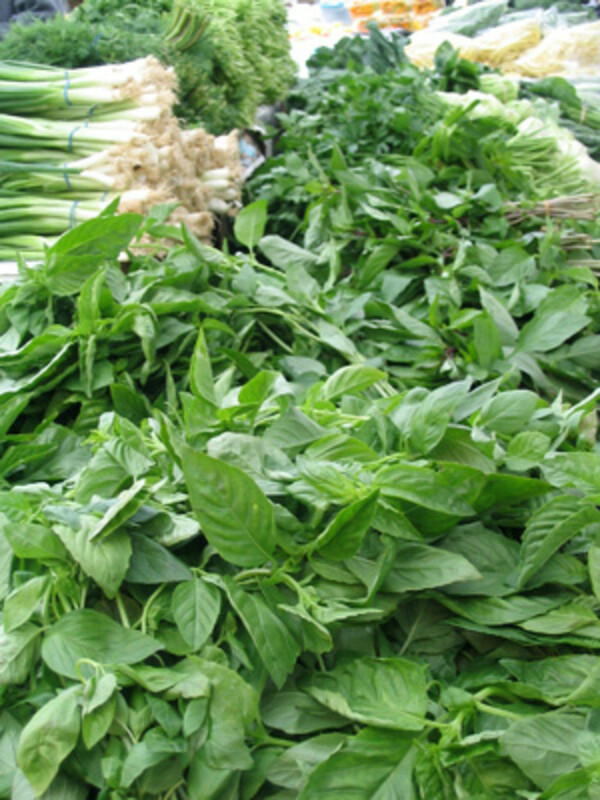 You can dual purpose your fresh herbs to season your foods. Strong smelling trees like the ceder might also help. DEET is the gold standard in the United States, but Picaridin (also known as icaridin) is popular in the rest of the world. I haven't tried Picaridin myself, but I plan to in the future. According to some studies, Picaridin is as effective as, and in some cases superior to DEET. Picaridin also doesn't have some of the skin irritation properties as DEET. The CDC recommends oil of lemon-eucalyptus for those wanting a more natural repellent. Citronella has been shown to repel flying insects of all kinds. Citronella is made from the essential oil of lemongrass, giving some credence that plants can be effective to repel some insects. In the United States, Citronella candles and incense can be used to help repel flying insects, including Asian Tiger mosquitoes. Citronella also has a fairly nice smell and can be used to light your backyard during an outdoor party with citronella oil torches. If you have a man-made pond in your backyard, you can stock it with mosquitofish. It is very important that you do NOT introduce mosquitofish to a natural pond that already has fish in it. The mosquito fish is so named because they eat a lot of mosquito larvae in relation to their size. Sometimes they are referred to as Gambusia or Gambezi. There is a second species called that Eastern mosquitofish, which may be a better choice in Eastern and Southern states. The fish already present in a natural pond are believed to be more effective at mosquito control than if you introduced the mosquitofish to an already healthy pond. Control Asian Tiger mosquitoes by reducing their breeding grounds. Mosquitoes require water to reproduce, and standing water is prime breeding ground. Empty planting pots are about perfect, since mosquitoes can reproduce in about a thimblefull of water. A lot of people don't realize that your own gutters can become a breeding ground. 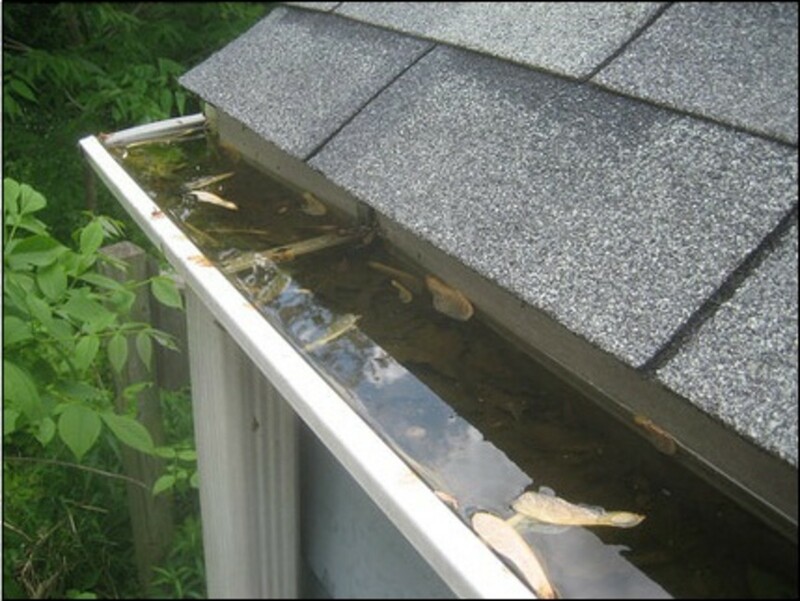 Clogged downspouts are the worst, but even gutters that do not completely empty can become targets. 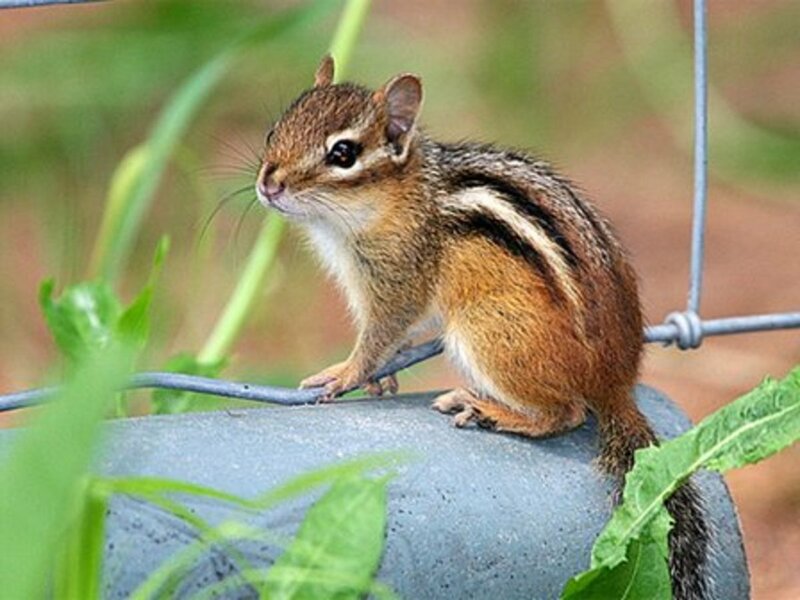 I had a clogged downspout for quite a while on the side of my house, which took me by surprise, since I do not have any overhanging trees in that area. Check all your gutters! Make sure to place your bat box so that bat droppings won't come in close contact to humans, since bat droppings can have bacteria. Bat droppings can also be very acidic, and will eat away at vehicle paint, among other things. Never approach bats, as they may carry rabies, even if they do not appear sick. Bats are wild animals. Mosquitoes are actually pretty poor flyers, particularly the Asian Tiger mosquito. A few well placed outdoor fans will blow incoming mosquitoes away and keep you cooler during the summer months. An overhead fan will also help blow your problems away. 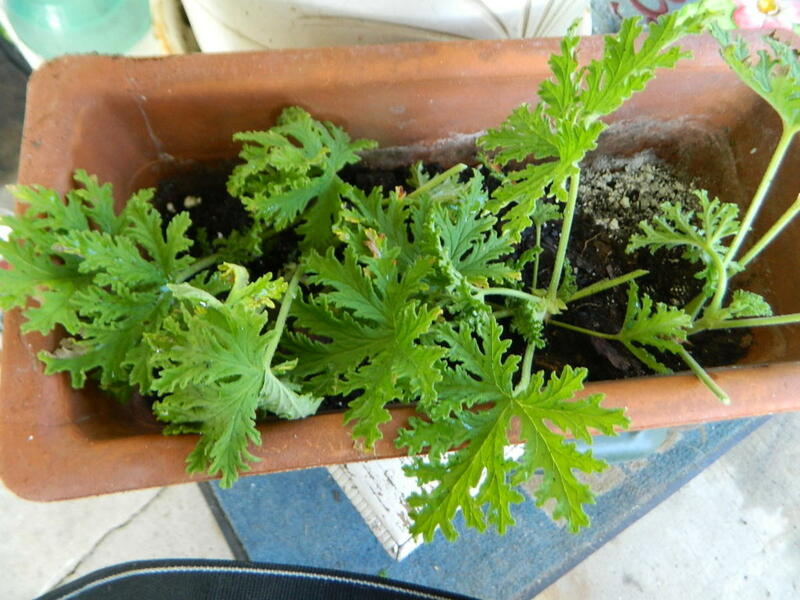 Growing Citrosa Geranium ~~ Is It Really a Mosquito Repellent Plant ? 11 Mosquito Repelling House Plants.